Looking for comprehensive logistics, pickup and delivery services that are fast, safe and affordable? 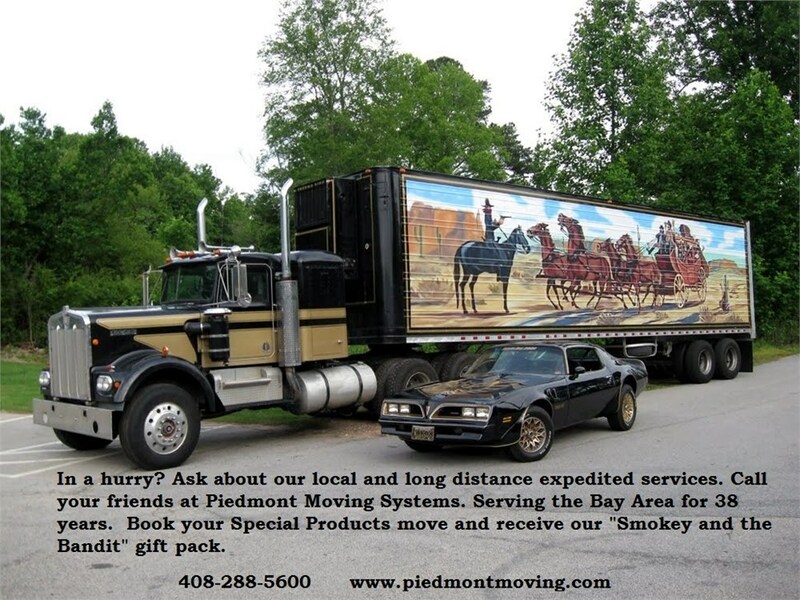 Piedmont Moving Systems offers reliable and efficient San Jose truckload services that will have your belongings transported across the country in as little as two days. Regardless of how large your shipment is or how far it is, we will load it and go immediately, making minimal stops to ensure your cargo arrives on time. Truck equipped with walk boards for easy delivery. No ‘trans-loading”, shipment loads once and delivers once on the same trailer. 24 hour pre-call to destination by driver. From start to finish, our San Jose truckload services process is safe and streamlined. Step 1: We’ll start by measuring and weighing your items to determine how much truck space will be needed. Step 2: Once that’s handled, our crews will safely load your belongings into an air-ride truck, securely strapping them down and padding them to prevent any damages. Step 3: When everything is ready to go, the driver will leave the dock and make no extra stops until they reach the destination. Step 4: Upon arrival, they will dock their truck and safely unload all of your possessions at your new location. If, for whatever reason, your shipment needs to be postponed while in transit, we can stop wherever and hold onto your items until they’re ready to be received. Our affiliation with Mayflower gives us access to a nationwide network of professional movers, so we’ll have no problem finding a safe place to keep your possessions; regardless of where we are at the time. To learn more about how our San Jose truckload services can be of benefit to you, contact Piedmont Moving Systems today! Give us a call or fill out our online form to receive your free quote!